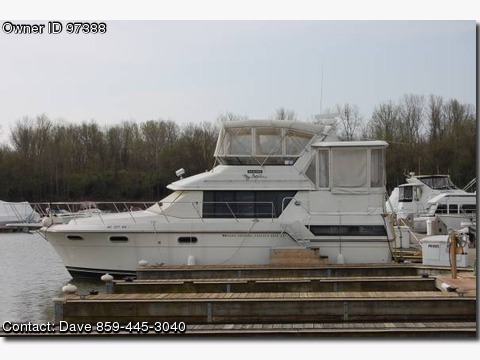 Please contact the owner directly @ 859-445-3040 or dmyrose@aol.com...1987 38' aft cabin - approx. 1100 hrs. A great live aboard river cruiser. New bimini - ready to cruise.